Happy birthday Dear Ajnas Sqafi - birthdaywishes2- Birthday wishes sms,birthday wishes images,,special birthday. 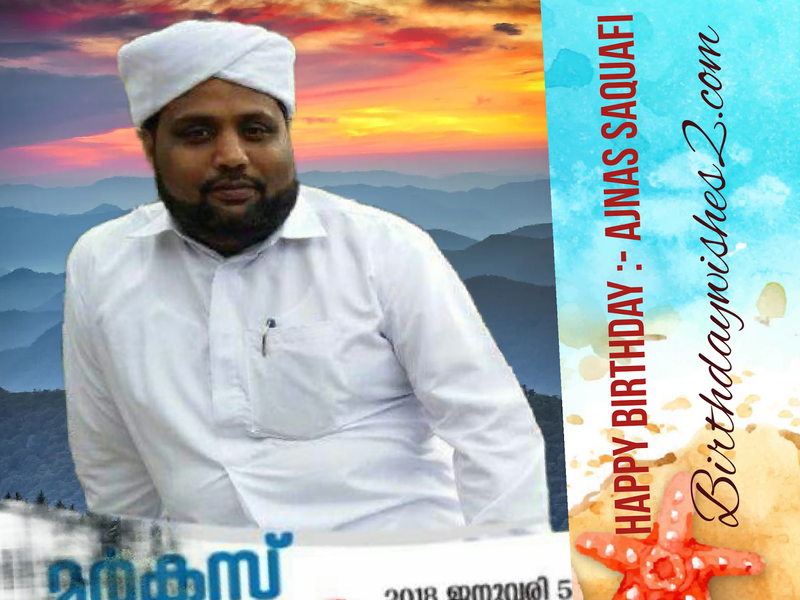 Ajnas Saquafi is celebrating his birthday today. Idukki township. Home town thodupuzha. India. 21st September 1983 is his birthday.